Here is another pair of smart glasses industrial applications. The Iristick glasses come with livestreaming for remote assistance. It has an ergonomic design and comes with a 9-axis motion sensor, 3-axis adjustable HUD, and 8 hours of battery. 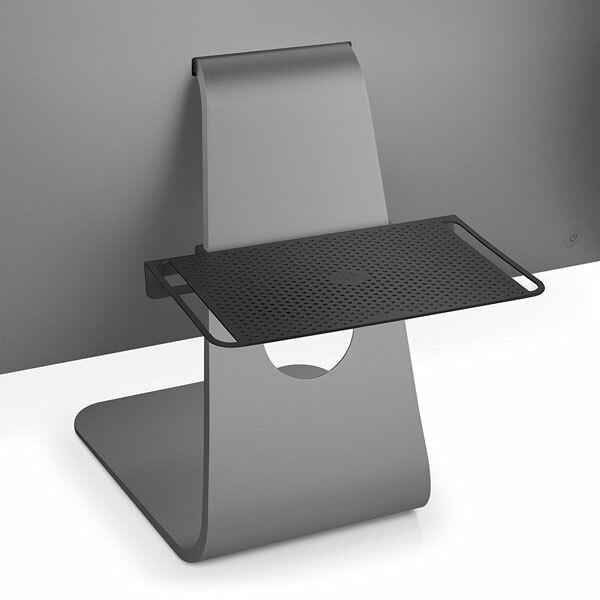 You can interact with it using gestures and voice commands. The device has a 5MP camera with 5x optical zoom. It is ready for barcoding scanning. 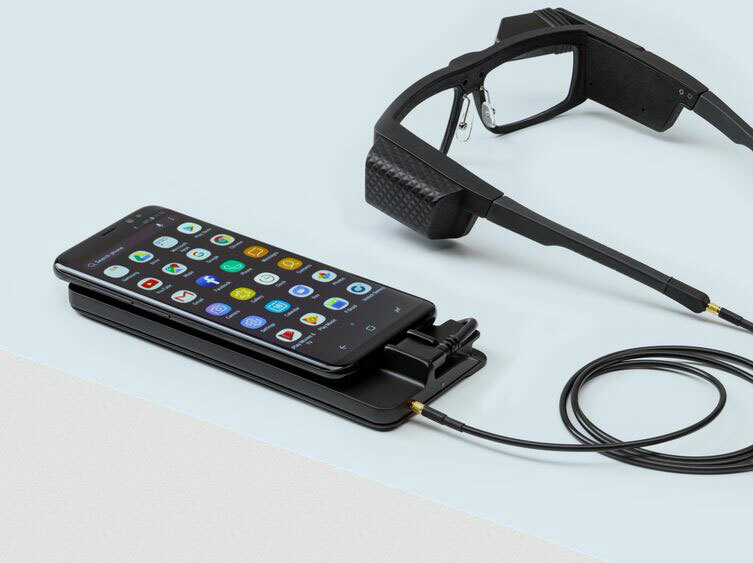 You can connect these glasses to your smartphone for more processing power. More info is available here.